We have over 200 rescue-related articles on our blog and are constantly working to bring you the most relevant content in the industry! Use the search feature on our new site to find links to great info on your topic of interest. Plus, training and equipment resources at your fingertips on any web device. Cobra™ quick connect buckles are offered as a special order on new Sked® and as a retrofit kit for Sked® you already have. 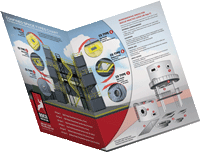 For users of the SKEDCO flexible litter, there is good news. The SKED® Litter can now be ordered with Cobra™ quick connect buckles. Or you can order a Cobra™ Buckle Retrofit Kit for your original SKED®. The uses of the new quick connect buckle system cuts the victim packaging time in about half. 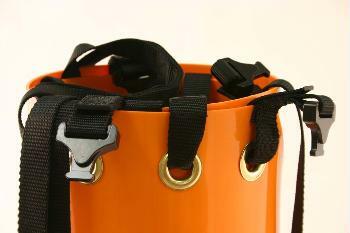 The buckles are each rated at 3,000 pounds and require a dual action to release which provides a high level safety. The price of the SKED® is a bit higher with the Cobra™ buckles; however, you do get everything you pay for with these buckles. They dramatically speed up the patient packaging because of the ease of using them. And, as rescuers, we’re always looking for ways to evacuate our patients in a quicker and more efficient way. Job experience in a particular industry and a proven track record of handling the responsibilities expected is the best measure of competency. 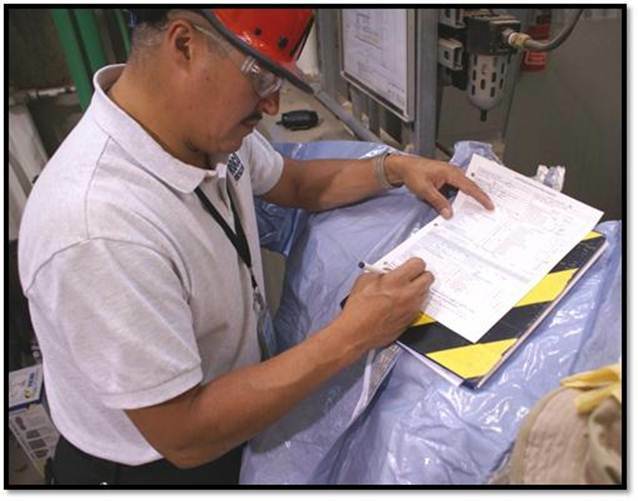 OSHA’s definition of a “Competent Person” varies slightly depending on which standard, preamble to final rule, directive, or standard interpretation it relates to. This article from NSC’s Safety+Health publication points out some very important considerations regarding an employer’s designation of a “competent person” for various work activities. The common theme is that no single training course in and of itself can adequately prepare an individual to fulfill the role of this position. (3) A thorough understanding of types of solutions to control or eliminate the hazards. These are just a few of the capabilities of a Competent Person. What these courses cannot provide is the job experience gained by years of work in that particular industry and the authority to implement protective measures that only the employer can grant. We encourage you to keep these things in mind when you are preparing your Competent Person for the job duties that he or she will be expected to fulfill. Download the pdf “What is a Competent Person?”, from the National Safety Council’s Safety+Health publication (July 2012). OK, who has not had the opportunity to use the Petzl ID? The ID is one of the most versatile bits of rescue hardware that I have in my kit. It comes in both NFPA G and L(*) rated versions and provides the closest thing to a “Jack of all Trades” capability that I can think of. 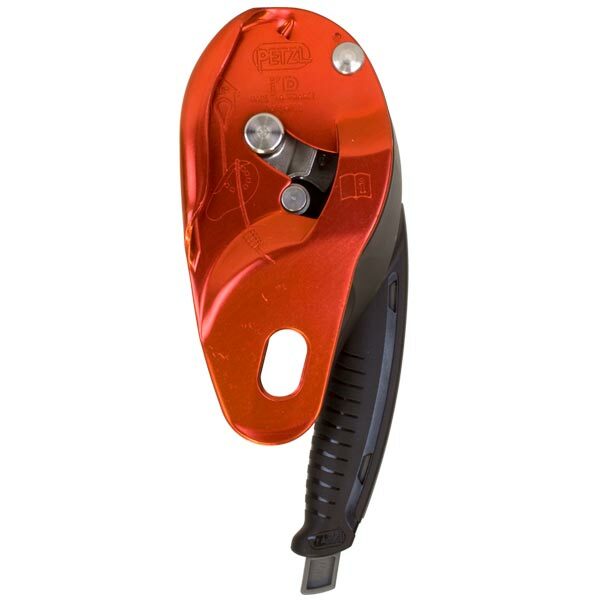 It was originally designed as an evolutionary improvement to the Petzl Stop and Gri Gri and as its name suggests, it was intended to be an “Industrial Descender” thus ID. In very short order it became apparent that this device could do so much more than provide an auto stop capability during rappels. The “auto stop” feature also acts as an instant progress capture, or ratchet while pulling rope through the device in the direction opposite that it was designed to control friction. This feature provides the option of using the ID as the first change of direction and ratchet in mechanical advantage systems. Granted, the bobbin of the ID is not nearly as efficient as a true pulley, but the efficiency gained by having virtually every fraction of an inch of progress captured and the ease of changing over from a haul to a lower far outweighs any efficiency loss at the bobbin. My go-to system for situations where I need to change over from lowers to hauls, or from hauls to lowers, is the ID with the addition of a cam, a biner, and a pulley (Omni-Block), which gives me an easily assembled 3:1 Z-Rig. If I need more MA ratio, I just use a double sheave pulley at the load end and an additional single sheave pulley at the anchor end — now I’ve got a 5:1 MA. In addition to the use of the ID as the foundation of MA systems, it can also be used for short ascents, and the manufacturer is now allowing it to be used as a belay device. The ID-L still retains the quick load side plate that allows it to remain anchored while loading or unloading the rope from the device. If you have an extra 5 minutes, watch this video where Roco Director of Training, Dennis O’Connell shares some tips about using the Petzl ID as a part of your confined space rope rescue equipment kit. (*) Note: The 2012 edition of NFPA 1983 has changed its Light Use (L) designation to Technical Use (T).